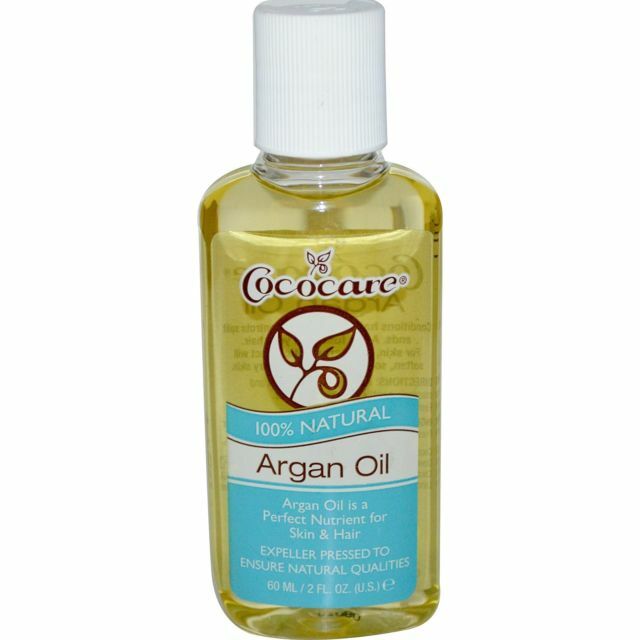 Cococare Argan Oil 100 % Natural - is both nourishing and moisturizing. This oil is the perfect nutrient for both skin and hair. Expeller pressed to ensure natural qualities.